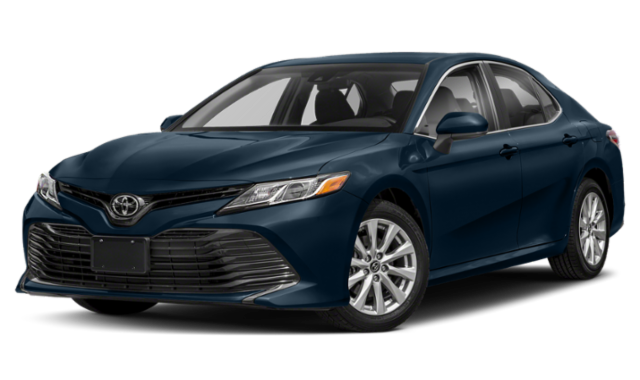 If you’ve been on the hunt for a capable midsized sedan, you’ve no doubt considered the 2019 Toyota Camry. The Camry offers Brandon shoppers access to desirable features like rearview cameras, advanced driver assists, and options that include performance sound, making it a popular choice. Jumping into a Toyota might not be your best choice, however. 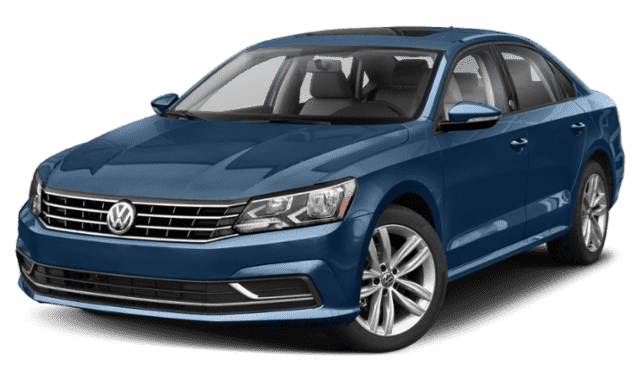 The 2019 Volkswagen Passat offers all the features we just mentioned, plus many more you won’t find on a Camry. The Volkswagen Passat can be outfitted to tow, offering drivers access to 1,000 pounds of trailering capability — perfect for a small utility trailer. The Camry isn’t rated for towing. Not only does the Passat possess a fuel tank that holds 4 gallons of gas more than the Toyota but, the VW Passat gets up to an EPA-estimated 25 city mpg/36 mpg highway. The Camry’s V6 gets just 22 mpg city/33 mpg highway. Volkswagen provides a 6-year/72,000-mile basic and 10-year corrosion perforation warranty on every new Passat. Toyota provides just half that protection, with a basic warranty that ends after three years and 36,000 miles and corrosion protection that’s good for just five years. The Passat can be equipped with advanced features like rain-sensing windshield wipers, heated washer nozzles, and cornering headlights, offering drivers exceptional visibility in all kinds of weather. The Toyota Camry doesn’t have any of these options. The Passat’s available three-driver memory feature makes sharing the vehicle as easy as pushing a button. Toyota doesn’t offer a driver memory feature for the Camry. Select Passat trims can be equipped with semi-autonomous parking that can parallel park or back into a space; the driver needs only to control speed and braking. Toyota doesn’t offer automatic parking. Test Drive a Volkswagen Passat Today! 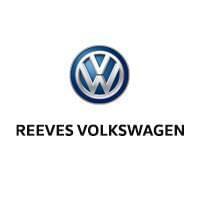 To learn more about the many ways the Volkswagen Passat outperforms the Toyota Camry or to see how it compares to other competitor vehicles, schedule your Clearwater area test drive at Reeves Volkswagen today.